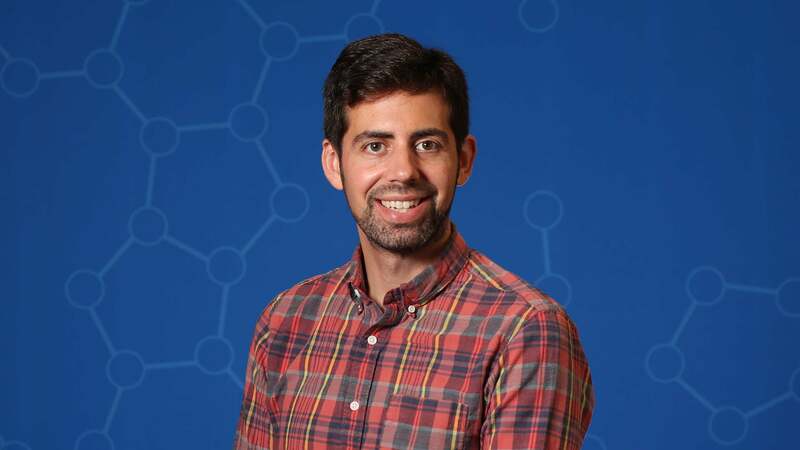 Cold Spring Harbor Laboratory (CSHL) Fellow Jason Sheltzer has been named a recipient of the Damon Runyon-Rachleff Innovation Award. The award funds cancer research pursued by exceptionally creative thinkers with “high-risk/high-reward” ideas, who lack sufficient preliminary data to obtain traditional funding. Sheltzer was awarded for his research on aneuploidy and cancer. This year, Damon Runyon has increased funding for the award, from $150,000 per year to $200,000 per year for two years, to help innovators like Sheltzer continue to expand the horizons of science. Sheltzer studies aneuploidy in cancer cells, and recently published a study on how copy number variations at specific gene sites help create more accurate cancer prognoses. “Aneuploidy is an exceedingly common, but poorly-understood, feature of most cancers. We don’t know why cancers are aneuploid or how it affects cancer behavior. With the support of the Damon Runyon Foundation, we’re looking forward to using cutting-edge genome engineering technology to try to figure out what cancer aneuploidy does, and whether we can use this knowledge to design better, more effective cancer therapies,” said Sheltzer.